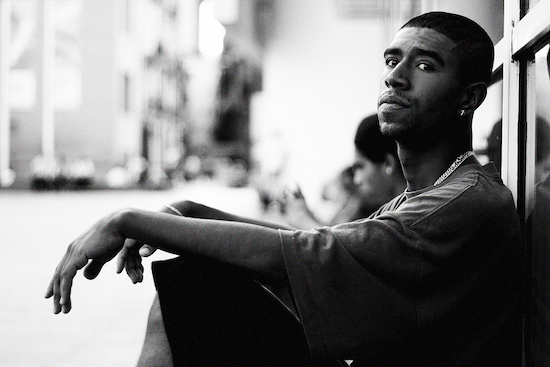 There was once a young skateboarder in Brazil named Dwayne Fagundes. Dwayne dreamed of going to the USA in search of plazas and skating with his DGK brothers. While on his way to the states, Dwayne had one bad run-in with the police and they shipped him right back to Brazil. Dwayne turned that negative into a positive and kept it moving in the streets of South America.